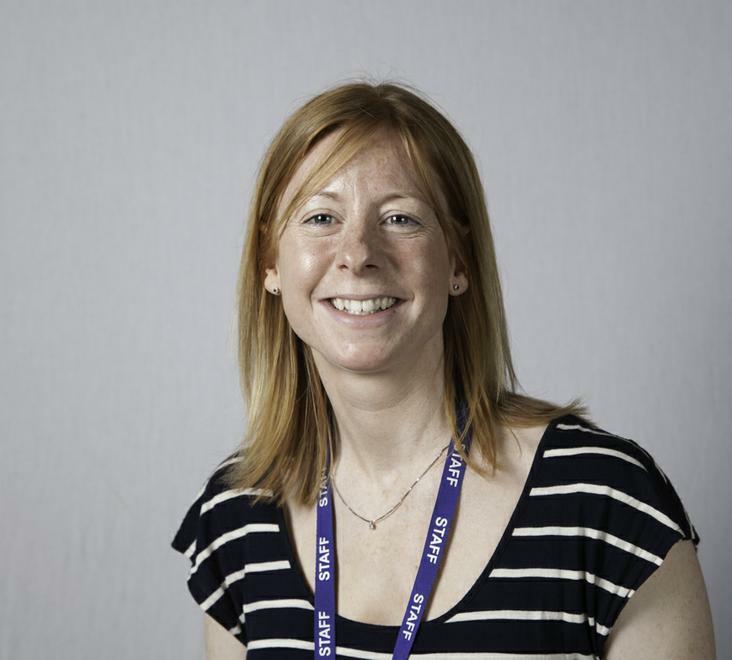 Victoria Parr joined Darras Hall as Deputy Headteacher in September 2012. Prior to this, she spent ten years working in Sunderland as a primary teacher, Advanced Skills Teacher and latterly as an English Consultant. She was appointed as Headteacher in March 2016. After spending a year acting as a ‘visitor’ at Governors’ meetings, she joined the Governing Body in 2014 as Staff Governor and now holds the position of headteacher governor.